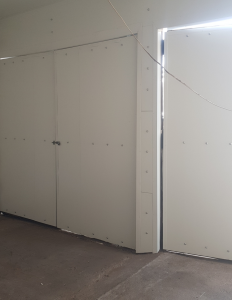 We install a range of high quality insulated wall panels with a PIR (polyisocyanurate fire-retardant) core. 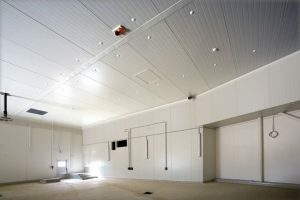 These satisfy insurance concerns in light of problems with wall panel flammability, and PIR panels are ideal for agricultural and food purposes. Our services include removal and disposal of older panelling if required. Contact us today for a obligation free quote. Thank you for a fabulous job on my house close to the beach and all the elements. The roof needed the restoration and detailed care and love your company offered!